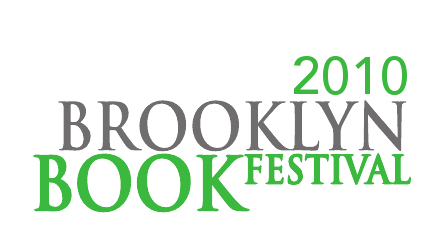 TPV is crossing the border for a soft-launch of our new issue at the Brooklyn Book Festival on September 12. Snacks will be there in full effect, selling brand-spanking Fall 2010 singles and combi-packs of Spring and Fall broadsides to curious Americans. We’re hoping Paul Auster and John Ashbery will swing by to drop a toonie before their big festival appearance — and hopefully you will too!